Gogglebox, the recursive Channel 4 programme – in which, while watching TV, we watch people watching TV – has become a highlight of the Vox Political viewing week; especially when there’s a political item. This week’s show featured responses to the Conservative Party’s election broadcast. One can only conclude that the Conservatives will have been panicked by the response. None of the viewers featured on the show had a single good word to say for the Tories. They were unanimous in their condemnation – not only of the Tories’ election plea but also of their record in government over the past four years. In the broadcast, reading between the lines, the Tories begged us to let them keep their seats in the European Parliament and not to vote for UKIP instead. They did this – apparently – by stealing UKIP policies and by harping back to events they have claimed as achievements, whether they were or not, such as cutting the deficit (by one-third, according to the broadcast; in fact they’ve cut it by around 1/17), reforming the NHS and education. “[They’ve] made our NHS weaker and our education poorer, and the gap between rich and poor has never been so big,” said the Reverend Kate. The broadcast moved on to tick off a list of all the things the Tories say they would do in the European Parliament, starting with “taking back control of justice and home affairs”. Finally, Conservative leader (and comedy Prime Minister) David Cameron was wheeled out to tell us what we should and shouldn’t do. 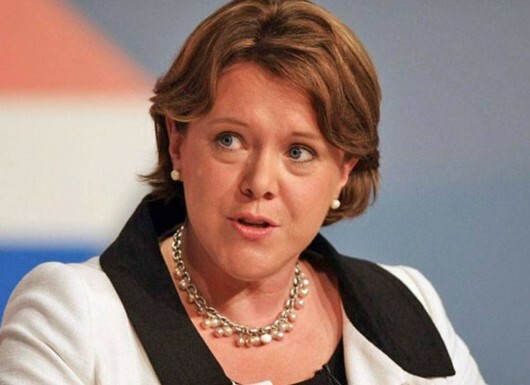 “I believe that you have the right blah blah blah…” jabbered the Face of Modern Conservatism. Let’s leave the last word to Ralph – he is, after all, a European gentleman who has come to live in the UK. His opinion? 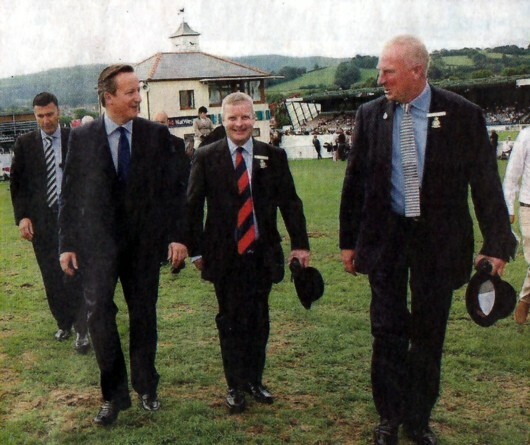 “[Cameron is] like an oxen, you know?… Ox is a stupid animal in Germany. 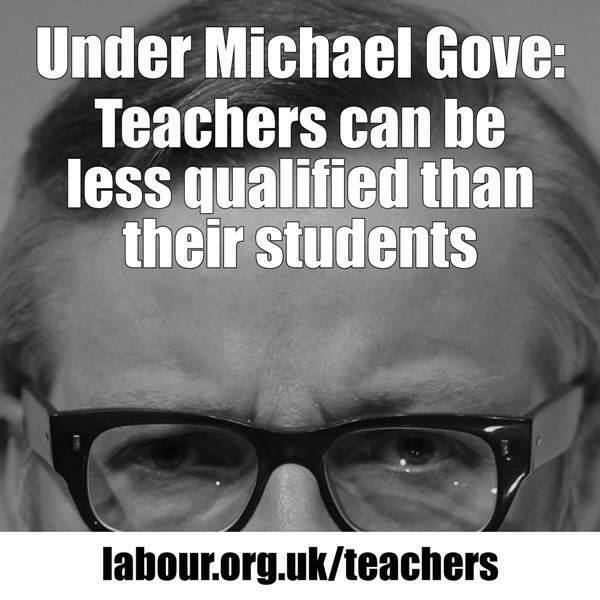 Underqualified: This Labour Party campaign meme highlights the drawbacks of Michael Gove’s foolish and expensive ‘free school’ experiment. The country has been concentrating on government sleaze for the past week or so – and this is a mistake. We should also monitor government incompetence and thankfully Michael Gove is around to provide plenty of it. He wants organisations that are part of his struggling ‘free schools’ pet project to receive special fast-track attention – to avoid the political embarrassment that would be caused by their failure. Last year the project was rocked by the failure of the Al-Madinah Free School in Derby, and the resignations of unqualified head teachers at Pimlico Free School in London and Discovery School in Crawley. Vox Political discussed all three at the time. The Discovery School was one of four that were declared inadequate by Ofsted and closed down at the end of March. Last week, The Observer revealed that Gove wants to hush up any further damaging revelations by ensuring that problems are tackled before Ofsted can publicise them. Quite. It is also a sharp reminder of how far the Coalition government has deviated from its original claim, to be uniting “in the public interest”. 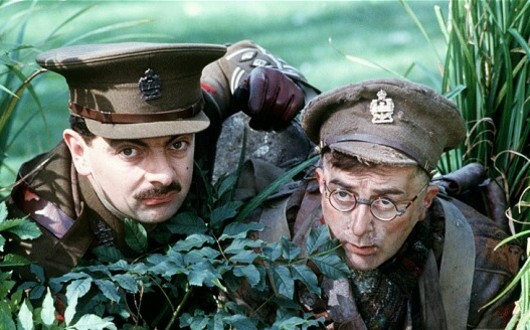 The plan adds extra pressure to the Education department, where morale has already plummetted due to Gove’s determination to employ his own advisors, to overrule the expert advice provided by civil servants in favour of ideologically-motivated dogma. It also shows that Gove is giving preferential treatment to his pet project. State schools go into special measures after receiving a ruling from Ofsted that they are inadequate – and can remain there for more than a year. So when you hear that your child’s school has been under-performing because it has been deprived of resources and support from the Department for Education, just remember that this has happened because we have an Education Secretary who is more concerned with hiding his own inadequacies – problems that could have been avoided if he had concentrated a little more on the details. On the basis of this term work, Mr Gove, we’ll have to give you an ‘F’ – for ‘Fail’. Vox Political offers all the political education you need – but we need help. 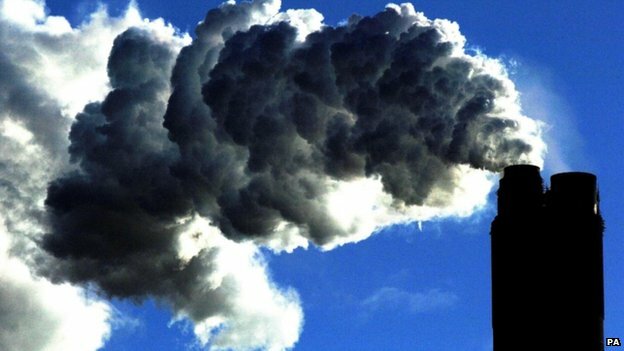 Gove v Davey on climate change – who do we believe? Just three days after Michael Gove reacted with “concern” over a report that climate change was being discussed in British schools, his coalition partner and Energy Secretary Ed Davey – speaking for the British government – has claimed the European Union must do more to limit the phenomenon. One of them wants to deny that it exists; the other says it is all-too-real. They are both in the government. Perhaps it might be excusable to think that these divisions are likely to happen in a government that is an uneasy alliance between two political organisations that have unique ideologies, but will that really wash? 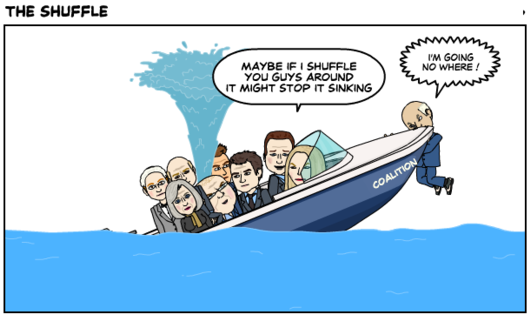 The whole idea of the Coalition was that they would put their differences behind them and work together – and, let’s be honest, the alliance has never been as uneasy as some would want us to believe. This is why it has been so easy for this blog (and others) to re-name Nick Clegg’s party the Tory Democrats. No, what we have here is a schizoid situation in which the government is making two different statements at once. Gove is saying climate change doesn’t exist and it is wrong to suggest that it does, while Davey is demanding that we team up with other countries to fight it. Clearly, there has been a breakdown in communication somewhere. 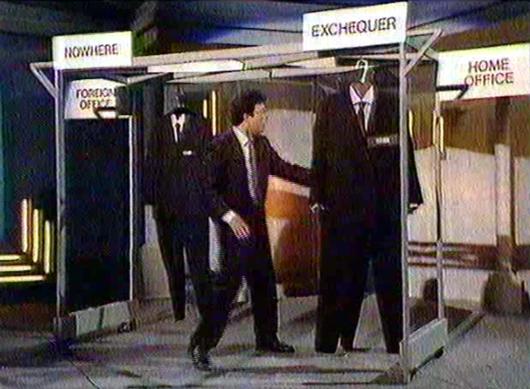 The applicable word is: Omnishambles. In such situations it would be normal to look to the leader for guidance… but he’s off on holiday, in a part of the globe that’s warm. Also, we now know he has all the leadership skills of a frightened sheep. 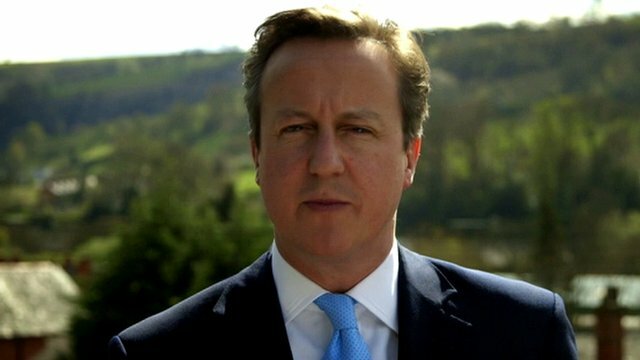 Never mind; for David Cameron, the clock is ticking. In a little over a year, he could be nothing more than a bad memory. Let us hope that, by then, it won’t be too late for our environment. A tweet from a local (Conservative) Assembly member and county councillor has set me off to read a Daily Mail hack-job on the Welsh government and its policies. It makes for bleak reading but I have yet to find any resemblance to the Wales I know. Has the author, Robert Hardman, ventured any further than the M4 corridor in his researches? It seems doubtful. The first section attacks the Welsh Government’s purchase of Cardiff Airport for more than the expected value, plus extra millions for investment, saying Bristol Airport attracts six times the custom and the subsidised bus service from Cardiff is going empty. Perhaps we should not be surprised by this attack. The Mail is a Tory-supporting rag and Tories no longer believe in investment (look at the way George Osborne cut capital projects to shreds, after he became Chancellor) – except when they do (HS2 is costing increasing millions every day, Who benefits, I wonder). If Cardiff Airport was making losses, then it seems perfectly sensible for the administration to take it over and turn it around. But that won’t happen in a day, or even in a year (nationalisation happened at the end of March 2013) and it is unrealistic of Mr Hardman to pretend that it should. I live in Mid Wales, where the only airport is fictional (Llandegley International) and the buses are full. We could do with a few more, in fact. Perhaps Mr Hardman could exert some influence on the Westminster government to provide a little more Aggregate External Grant (AEG – the way central government funds local government and regional assemblies) funding to help with that? Next, Mr Hardman wheels out a few hard-done-by Welsh people, starting with an NHS nurse from Pembrokeshire who has had to pay for a hip operation because of an 18-month waiting list. It is hard to combat that kind of criticism without knowing all the details. However, my own experience of the Welsh NHS is of being seen promptly for the pre-op and being able to choose the date and time of the operation. Perhaps Mr Hardman is cherry-picking special cases in order to make his point? Next up: A group of West Wales parents who want their children taught in English as opposed to Welsh. They live in Cardigan, where education is run by Ceredigion County Council, whose main political groups are Plaid Cymru, the Independents, and the Liberal Democrats. Why is Mr Hardman blaming Labour, then? He wants us to believe the problems are nothing to do with funding: “Wales gets the same subsidies as other parts of the UK which are worse off but receive a better service,” writes Mr Hardman. Take the NHS. Wales has had billions clawed back from its health service by greedy Tories in Westminster, in a transparent attempt to force standards down and direct blame at innocent parties. Mr Hardman’s article buys into that deceit. When I discussed this with a Welsh NHS surgeon less than two weeks ago, he said there was a huge difference between the service being delivered and the way it is described by politicians, who he described as “snakes”. I cannot help but sympathise with the people who provide the service; their work is what I see. That is not to say that there are no problems in the Welsh NHS! If I suggested that, I would be guilty of exactly the same kind of blanket behaviour as Mr Hardman. Of course there are problems. But his use of the Mid-Staffs scandal to bolster his argument gives him away. Mid Staffs did not have a hugely inflated mortality rate; the statistics were manipulated to provide the Tory Health Secretary with the headline he wanted. Moving on again, we come to a person with what seems to be a genuine grievance about mistreatment of his mother by Welsh hospital staff. Again, I cannot comment on the individual case because I don’t have the details. All I can do is reiterate that it is wrong to claim that a service covering an entire country of the UK must be entirely abominable, on the basis of one case. … and I see that Mr Hardman concedes this point, admitting that most NHS professionals are dedicated and conscientious. He blames the Labour-run Assembly Government. But I have to come back to my main problem with this article: Mr Hardman has not described the Wales in which I live. Why, then, should I believe his criticism of the Labour administration? The article concludes with a bizarre story about Year Six school pupils being indoctrinated with anti-English propaganda using two dolls. “What, I wonder, is the Welsh word for ‘Orwellian’?” carps Mr Hardman. It’s the same as the English word, but Mr Hardman needs to revise his definitions. If he wants ‘Orwellian’, he need look no further than the English Tory Party’s ‘bingo and beer’ budget advert. “The people of Wales deserve better,” Mr Hardman concludes. Yes they do. Vox Political is not supported by a major media group, like the Daily Fail! 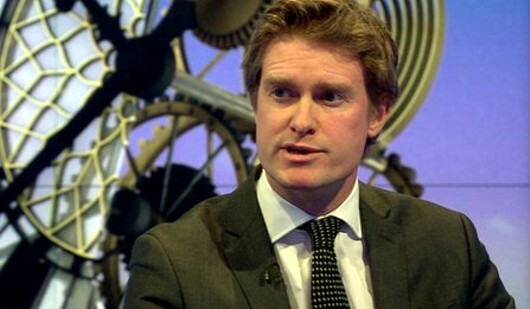 Why is Tristram Hunt in the Labour Party? ‘U’ for effort: Why should parents vote ‘Labour’ if Tristram Hunt won’t repair the disastrous harm that Michael Gove has been inflicting on our school system – and our children’s future? According to shadow education secretary Tristram Hunt, Labour will not repeal Michael Gove’s major – useless – changes to the British school system if it wins the next election. In that case: Why vote Labour? Gove has proved to be the stupidest education secretary of recent history. His divisive ‘Free Schools’ vanity project is a disaster that has increased costs for children who must get their education miles away when there is a school next door to them, while standards of teaching have plummetted at the new establishments – with unqualified teachers and calamitous Ofsted inspection reports. Not only has he created appalling imbalances in the school system, but Gove has also de-stabilised his own department, bringing in unqualified ‘advisors’ to overrule seasoned civil servants on major decisions. The result has been wide-scale demoralisation, with many experts leaving the profession, their experience lost forever. The agenda, as far as it is possible to see one, seems to be to maim the state education system so badly that it will be unable to compete with privately-run schools on any level, meaning the sons and daughters of the rich will be able to beat state school pupils to the choicest jobs. Now, Tristram Hunt – whose political beliefs appear to be so amorphous that he could belong to any one of the major political parties – says he won’t sort out any of the problems Gove has been creating. He says that would be “tinkering”. Many of Gove’s reforms “built on” Labour ideas, he told the BBC. Those were bad ideas, Tristram. For a man who is supposed to be well-educated, you don’t seem to notice much, do you? We currently have a system stuffed with so many kinds of school it must be impossible for parents to work out what’s best for their pupils, even if they have a decent choice available to them. In practice, it seems, there is little difference between them as none seem capable of providing the education that people need. As a writer, I have seen the quality of written English nosedive over the past 30 years. Tristram Hunt will do nothing to change that. 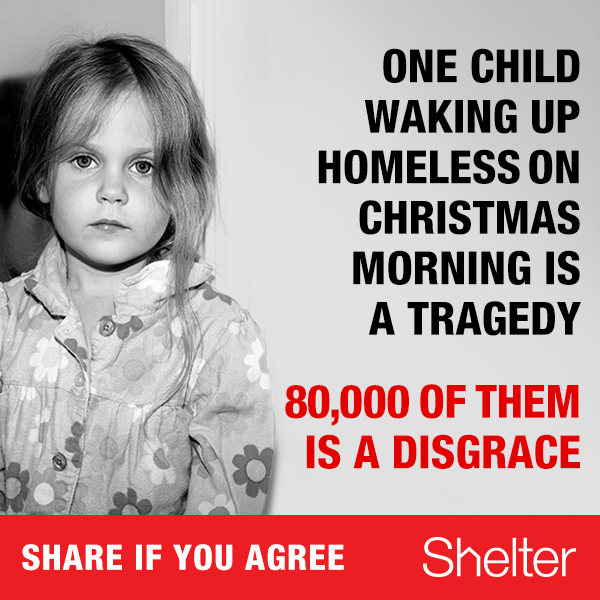 So why vote Labour? Instead of having Free Schools, academies, grammar schools or whatever silly name people want to give them, why can’t we just have schools? Hunt does put forward some useful ideas in his BBC interview but – having seen what he thinks of the Gove policies – it is hard to have faith that he can carry them out adequately. He says the Free Schools policy has been wasteful in adding new places where there is already a surplus – and any new schools should be built where there is a shortage. Also, Labour would put resources into technical and vocational education in a change from previous policy – which attempted to funnel half of school leavers into university, whether they deserved the extra education or not. These are practical ideas, but if the system is not based on solid principles, they will not make any difference at all. Mr Hunt is himself an educated man and must be made to see that his policies are ridiculous. He should receive a ‘U’ for effort and be made to take his exams again. 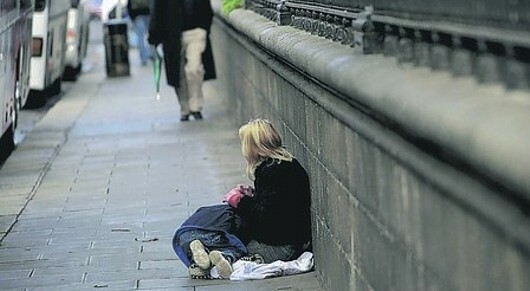 And, while Ed Miliband is putting people like this on his front bench, the question remains: Why vote Labour?